The Civil Air Patrol is recognized as a leader in tracking and finding ELTs and sends out planes and ground crews to locate and deactivate them. Ken Warfield and Vinh Tran stand next to to the Civil Air Patrol Vehicle stationed in Santa Barbara. 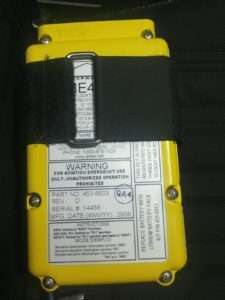 The vehicle is outfitted with communications equipment to track Emergency Locator Transmitters (ELTs) activated by plane crashes, marine accidents or accidental activation. The vehicle also is equipped with radios to allow group teams, air crews and base staff to coordinate and isolate the location of the ELT. 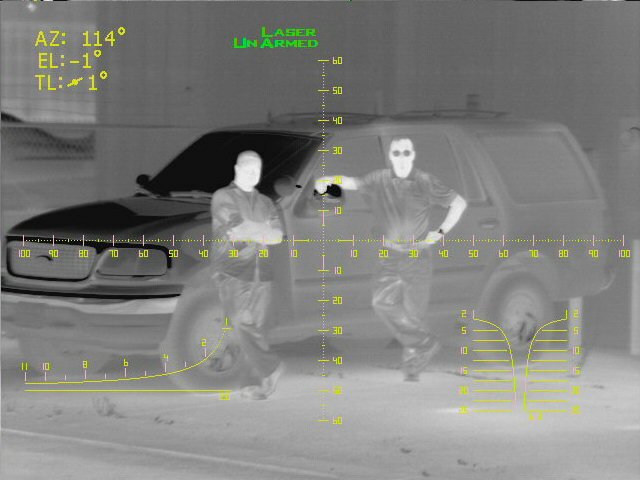 The image of Ken and Vinh was taken in the Infrared on a dark night. The Civil Air Patrol is now using Infrared technology to improve detection capability and reduce the amount of time required to find plane crash victims and thus increase their survival rate. 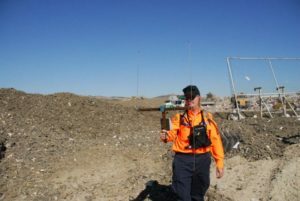 The other two images show a Direction Finder being used to track down a ELT that is going off.